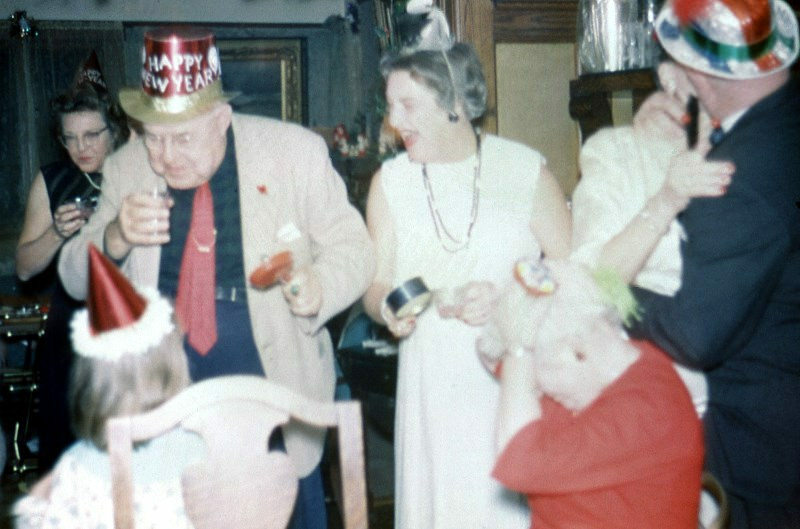 New Year is the time that everyone gives each other the best wishes. 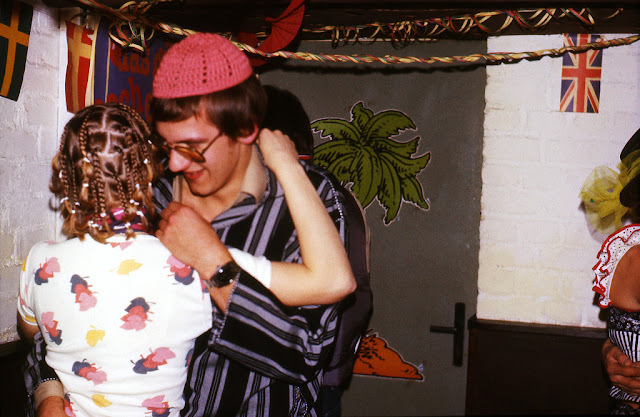 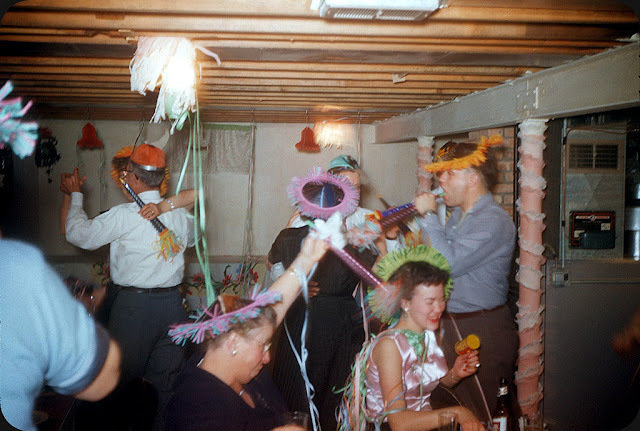 It's also the time for parties. 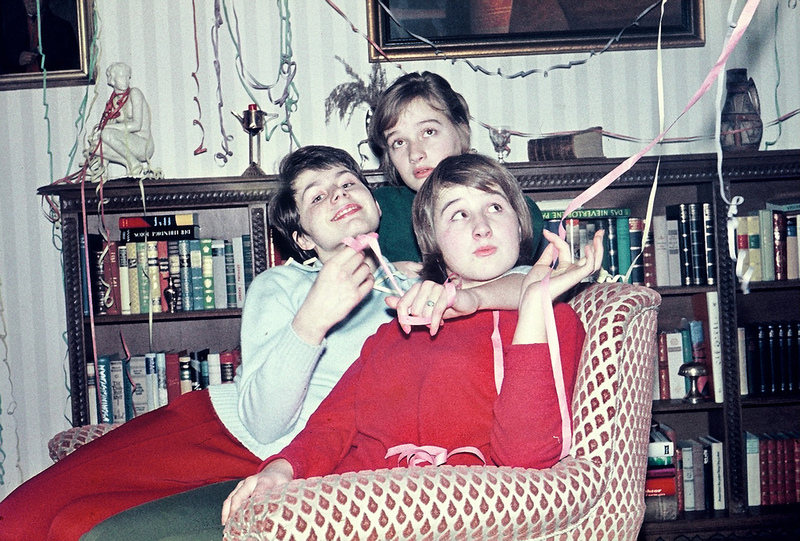 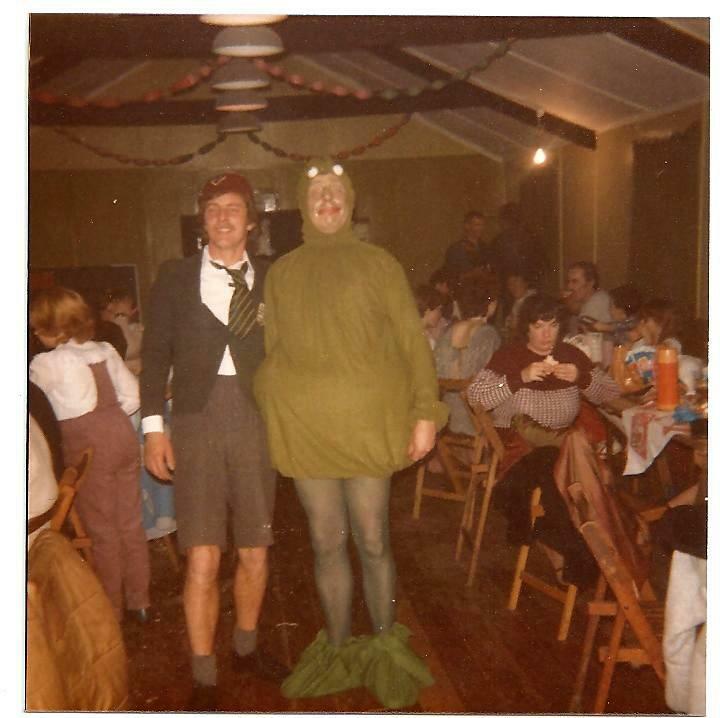 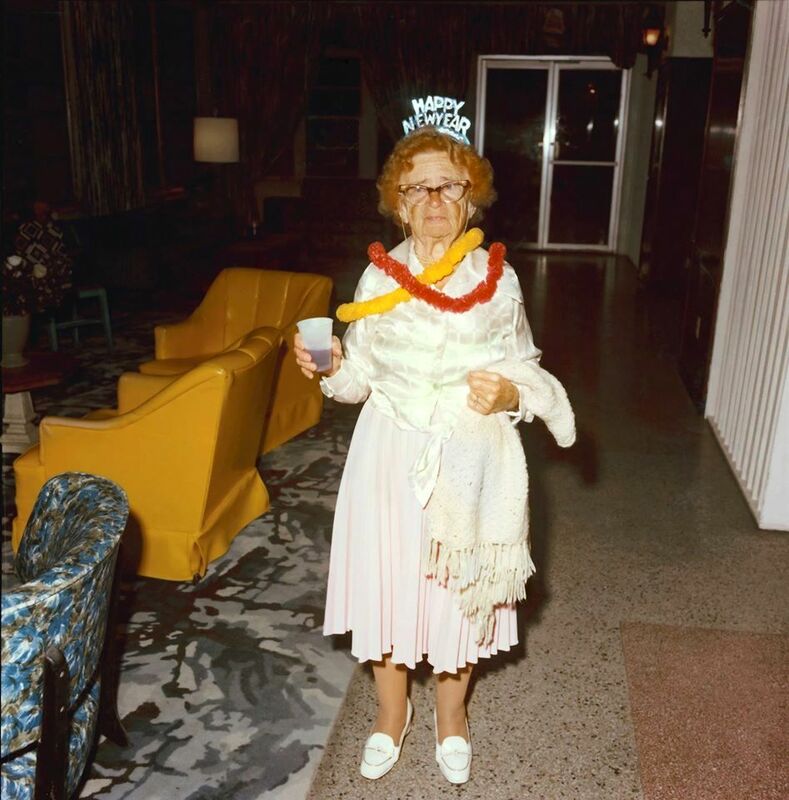 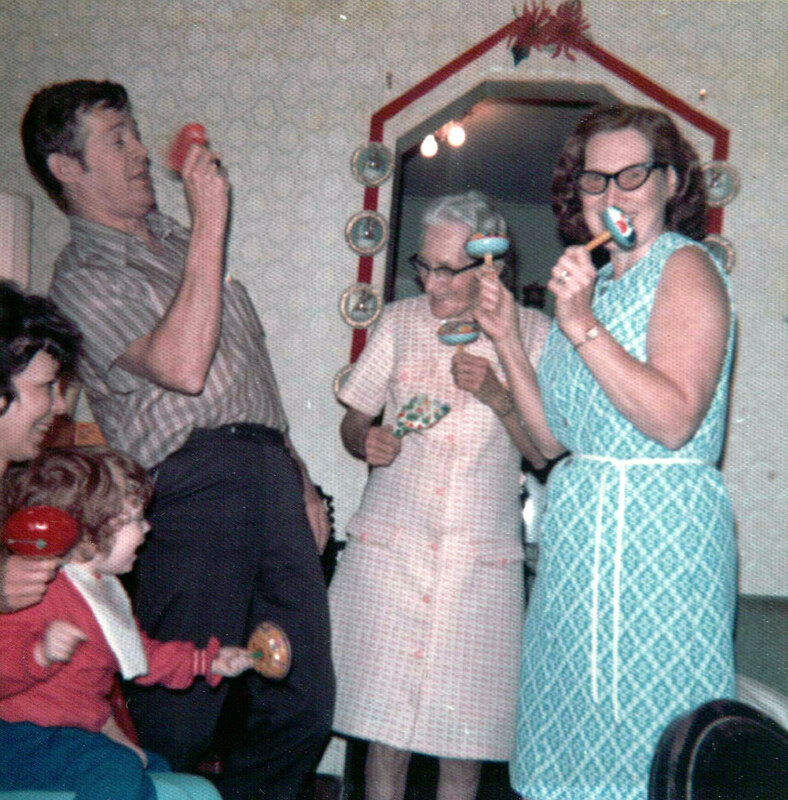 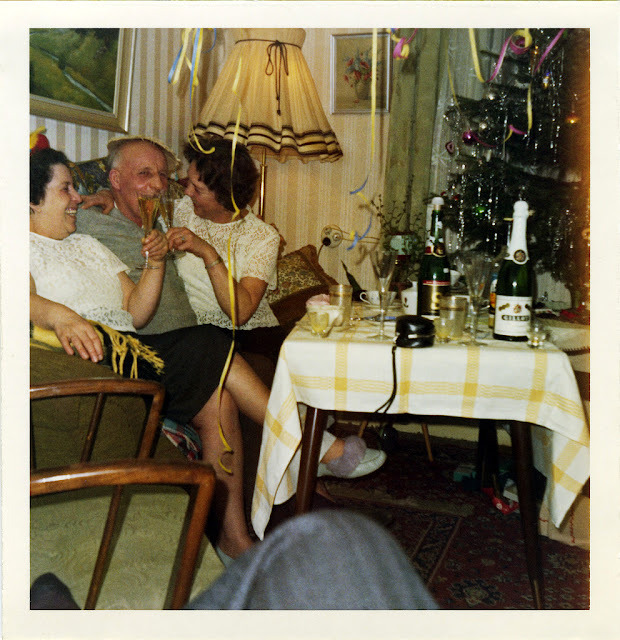 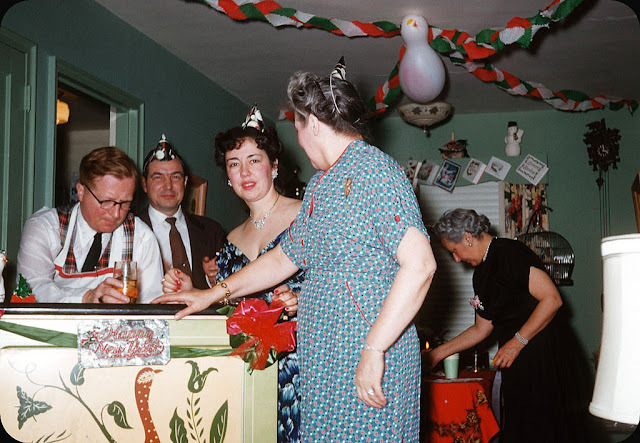 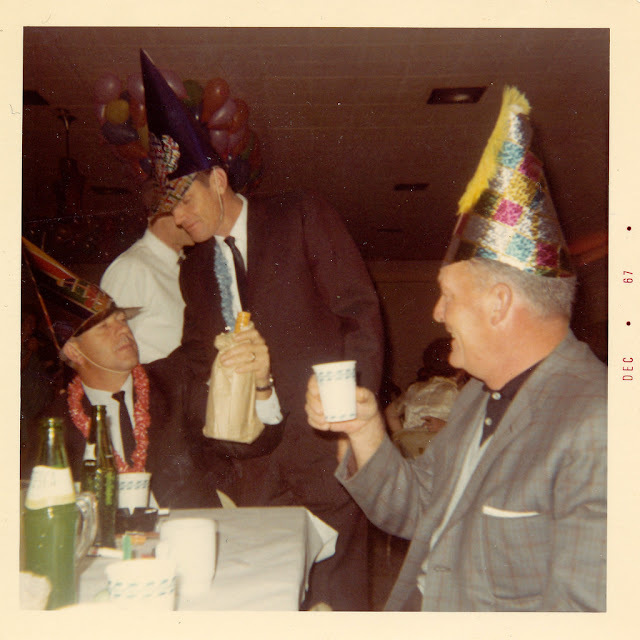 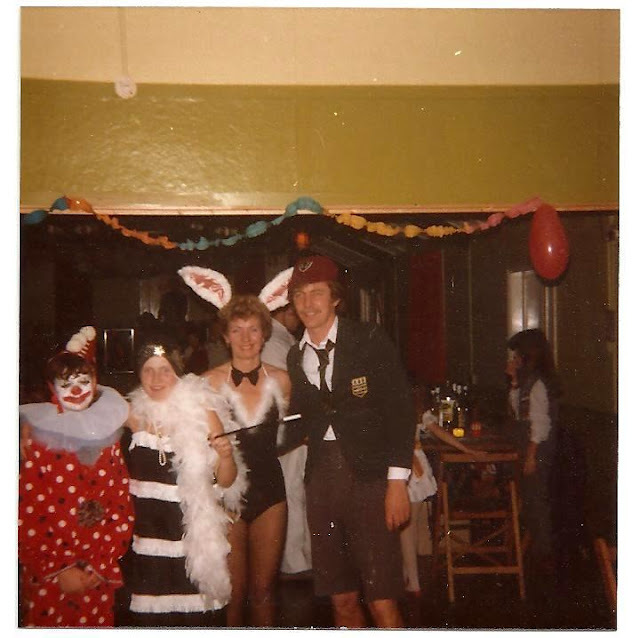 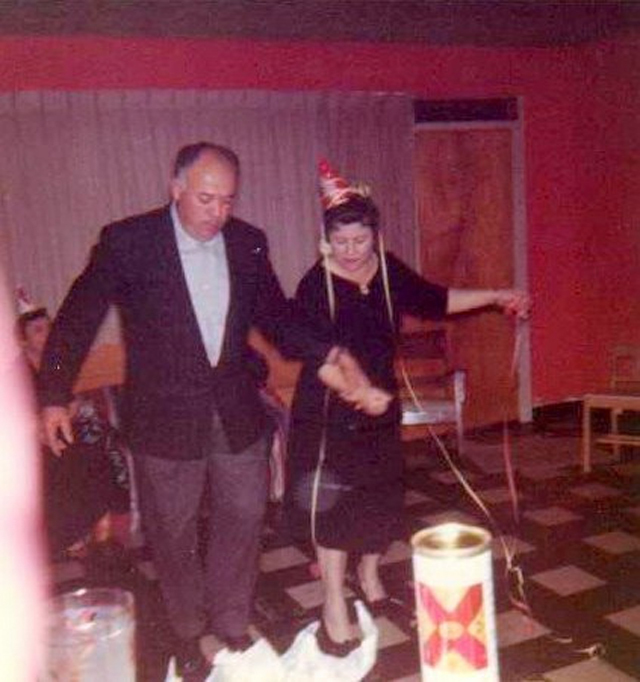 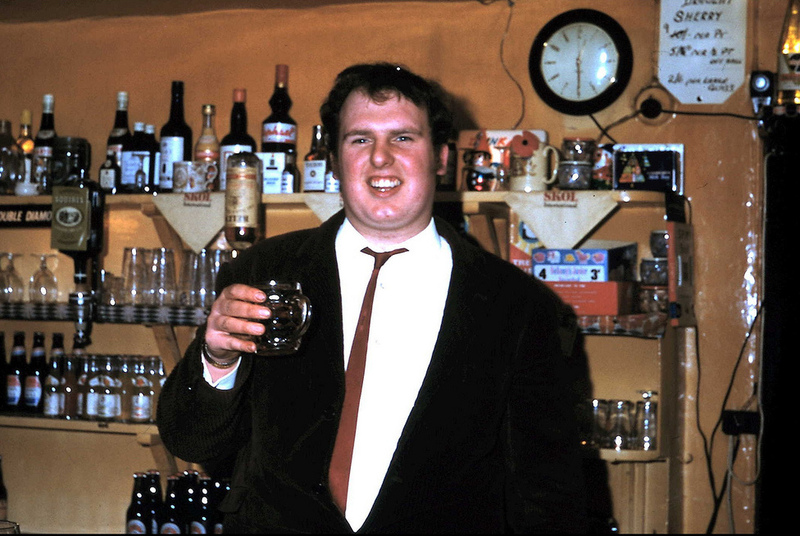 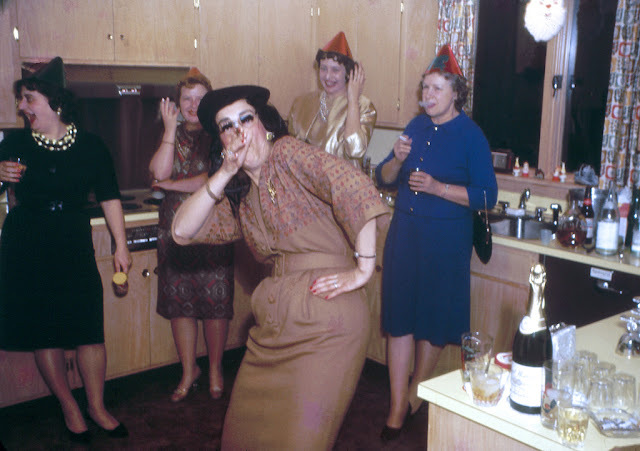 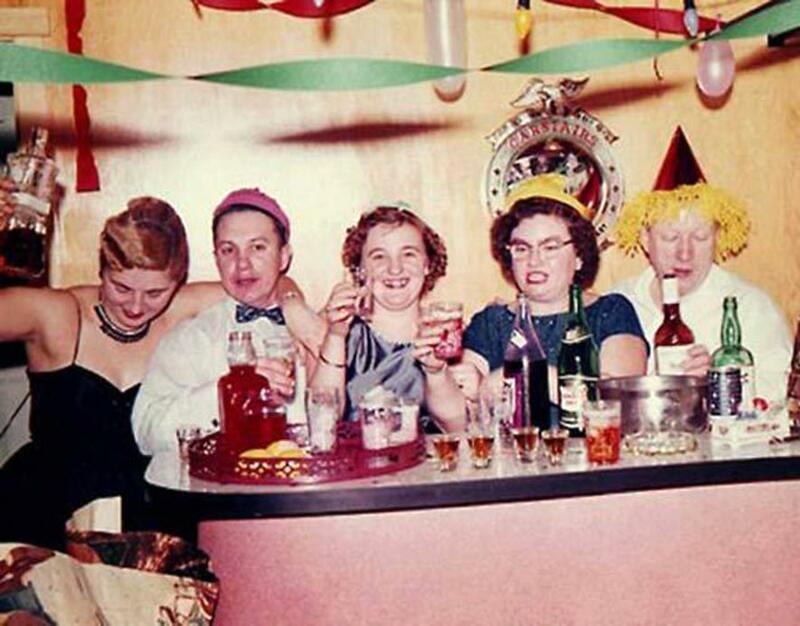 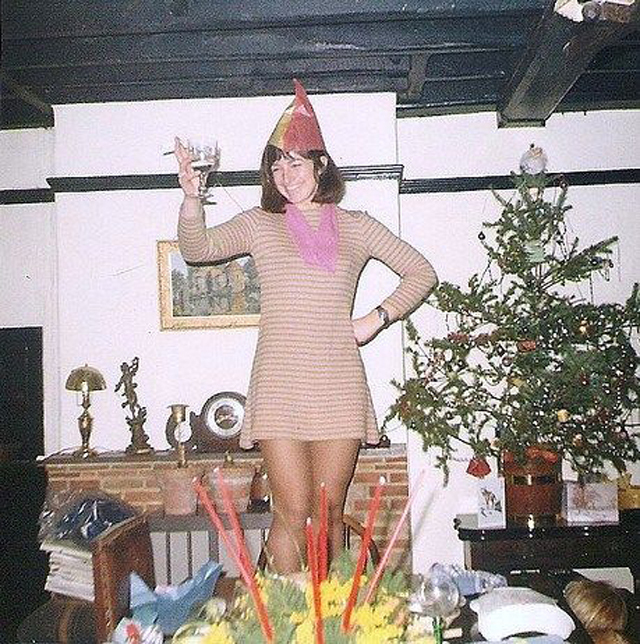 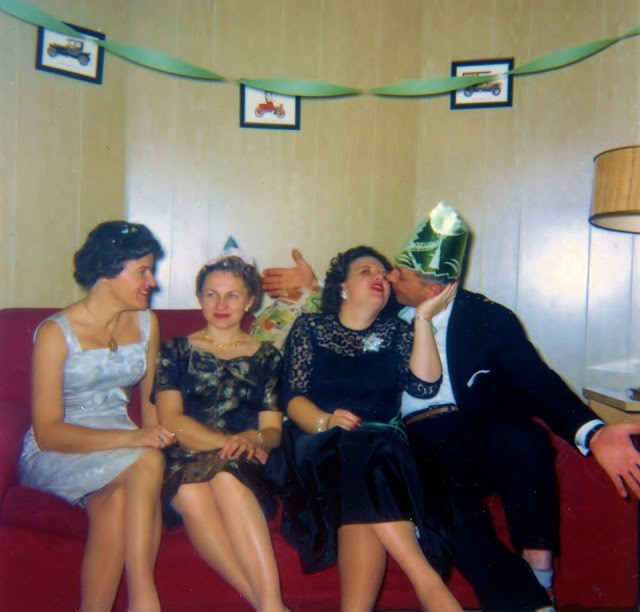 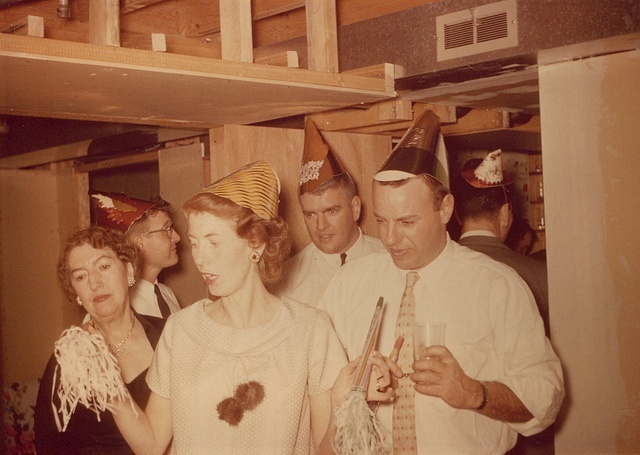 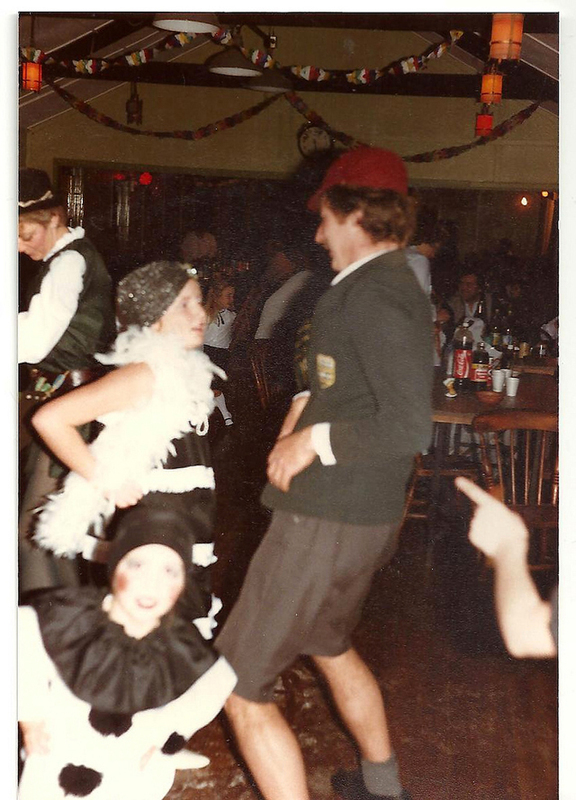 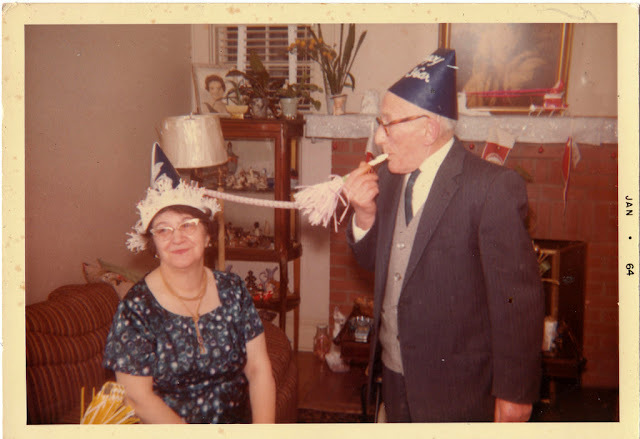 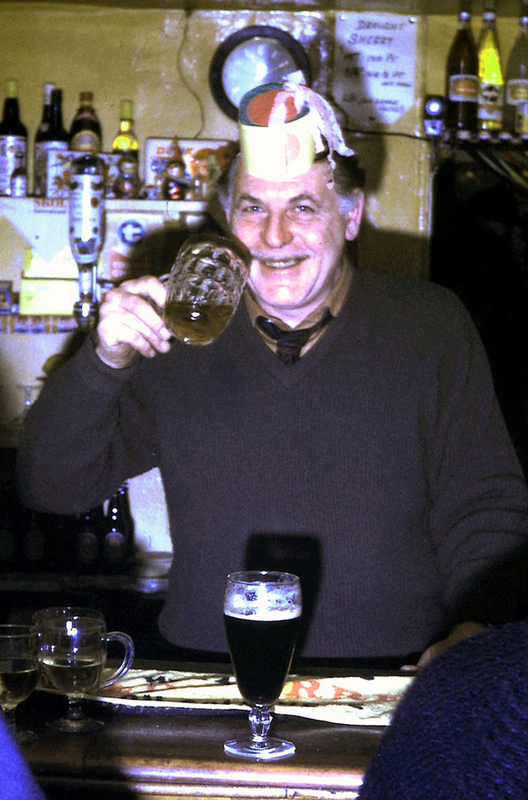 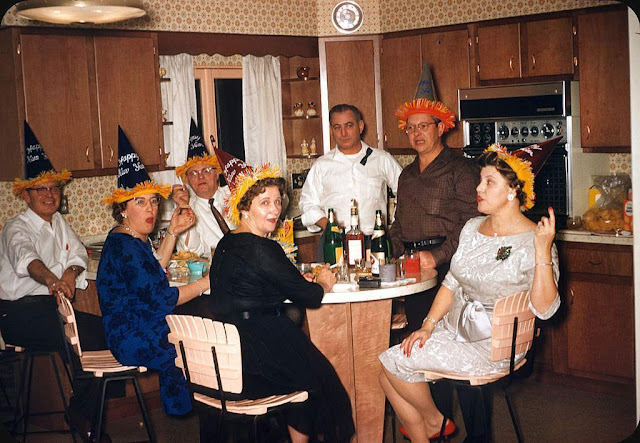 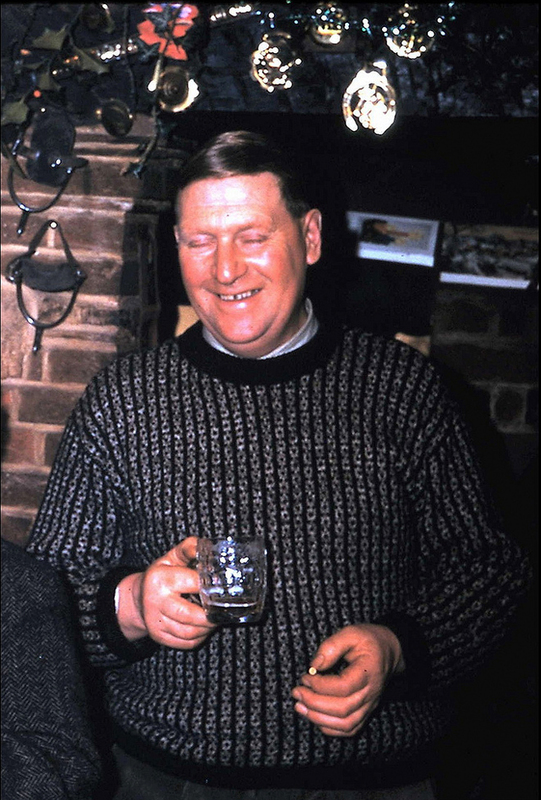 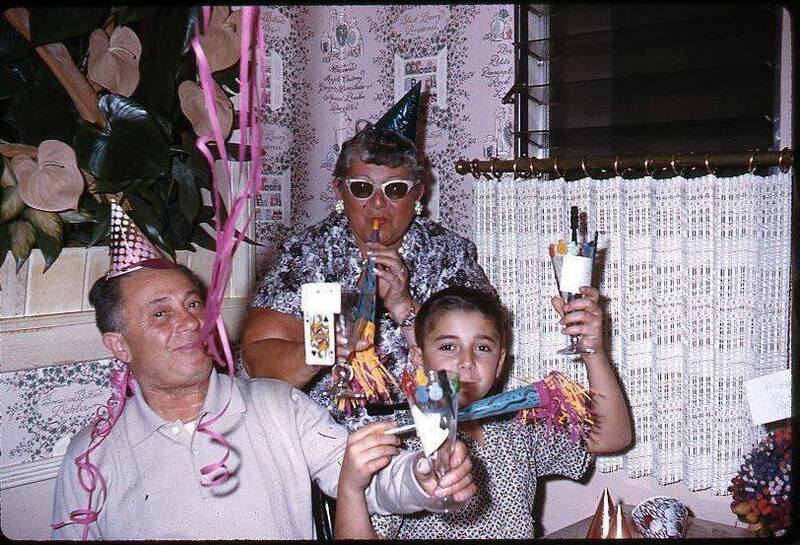 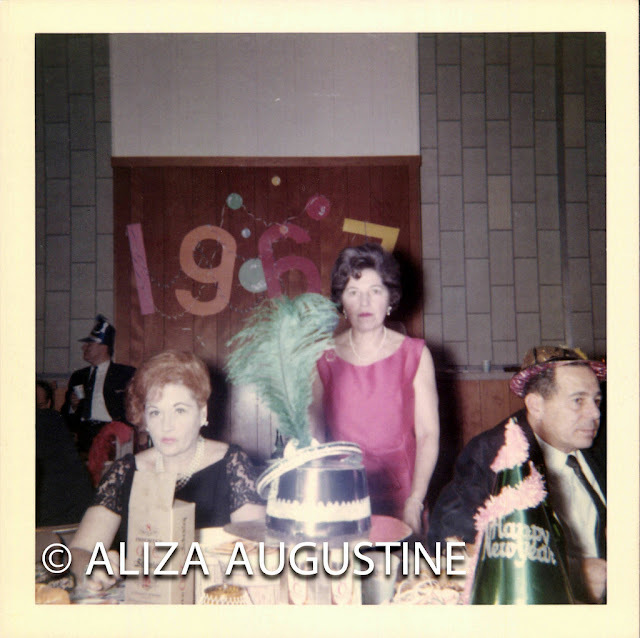 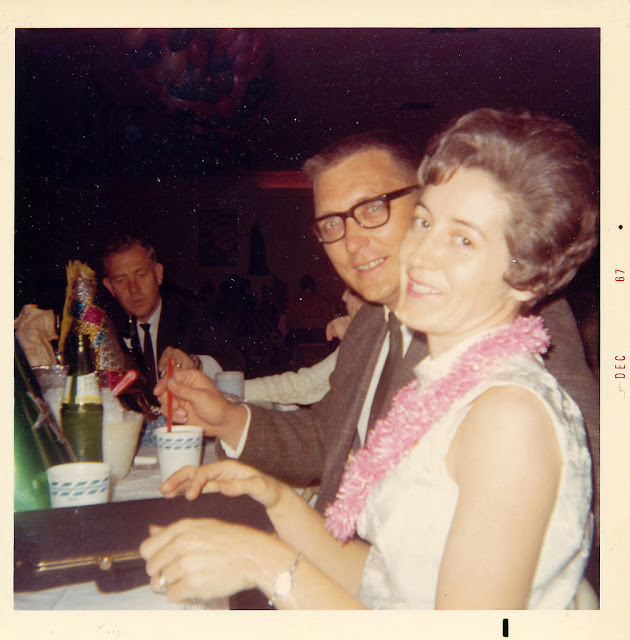 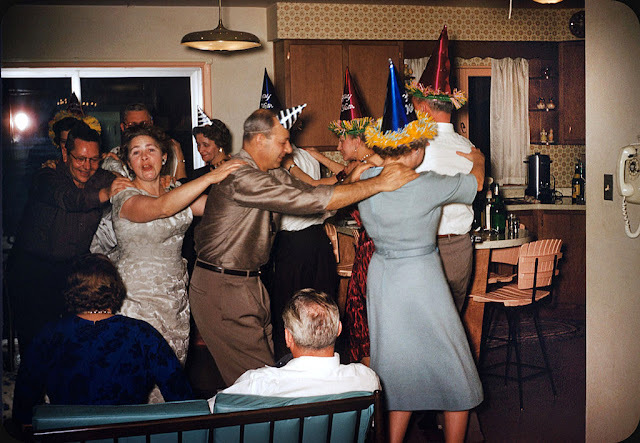 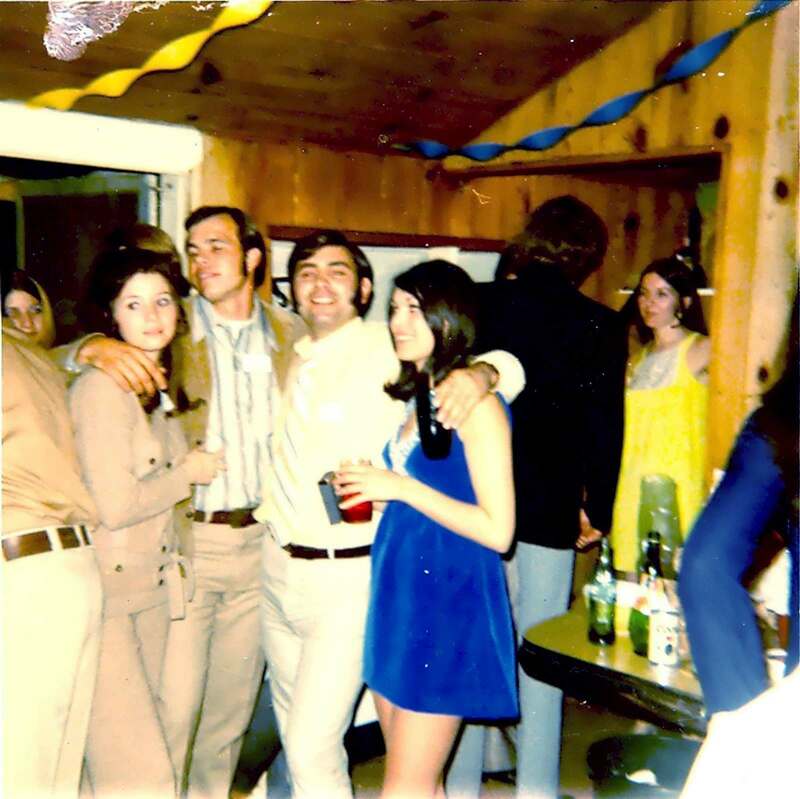 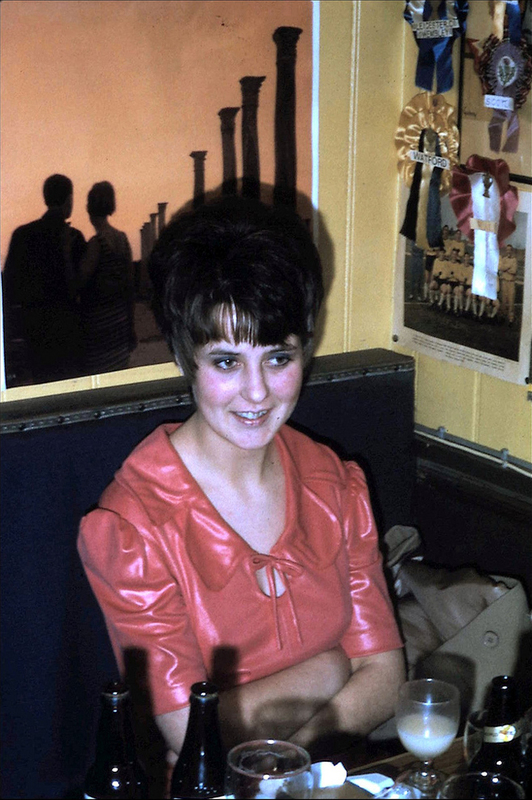 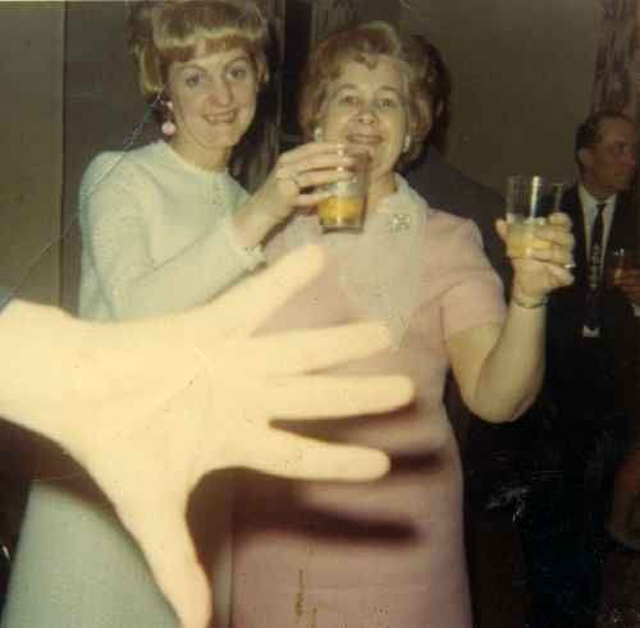 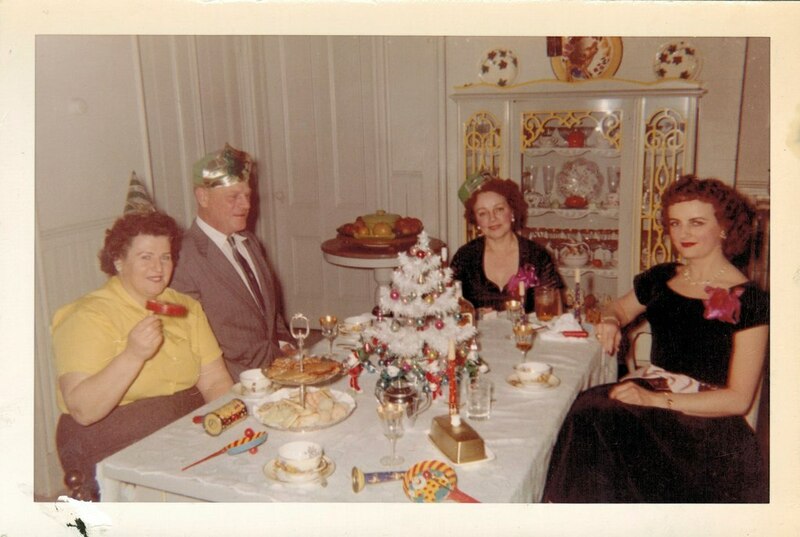 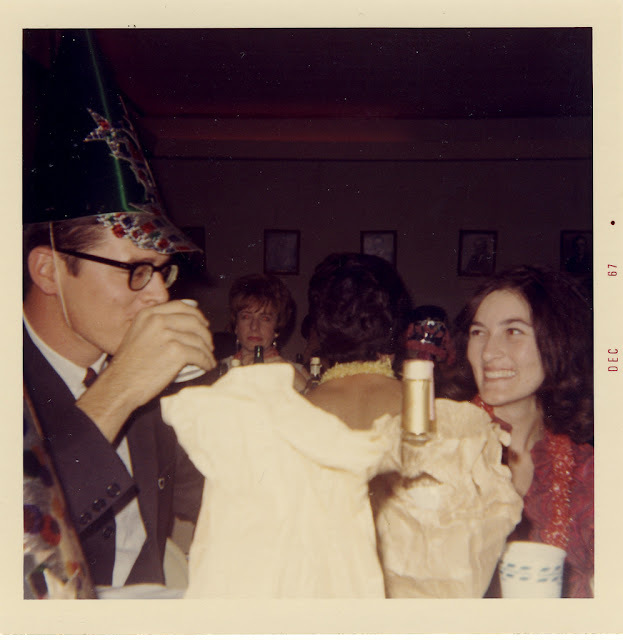 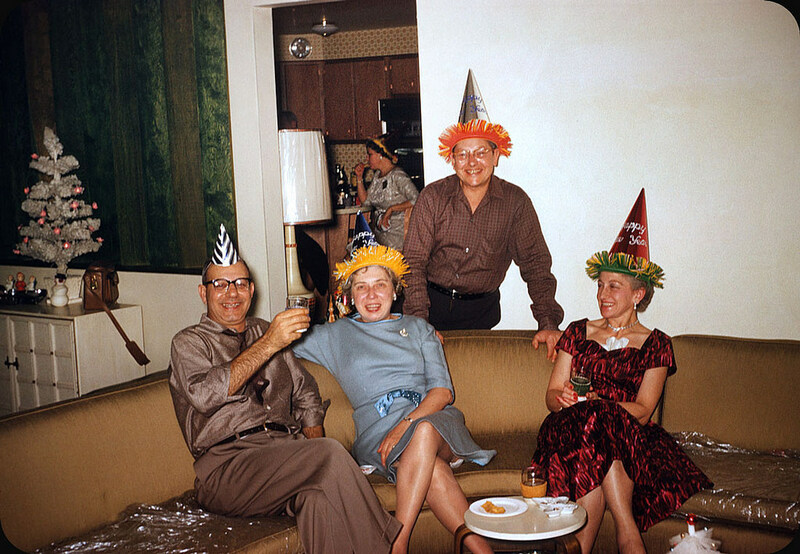 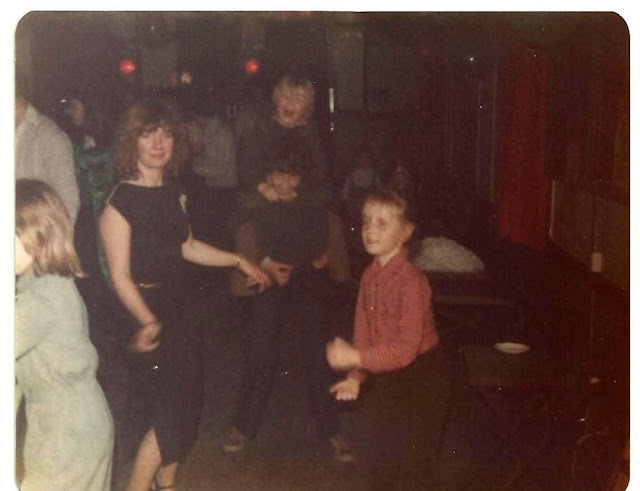 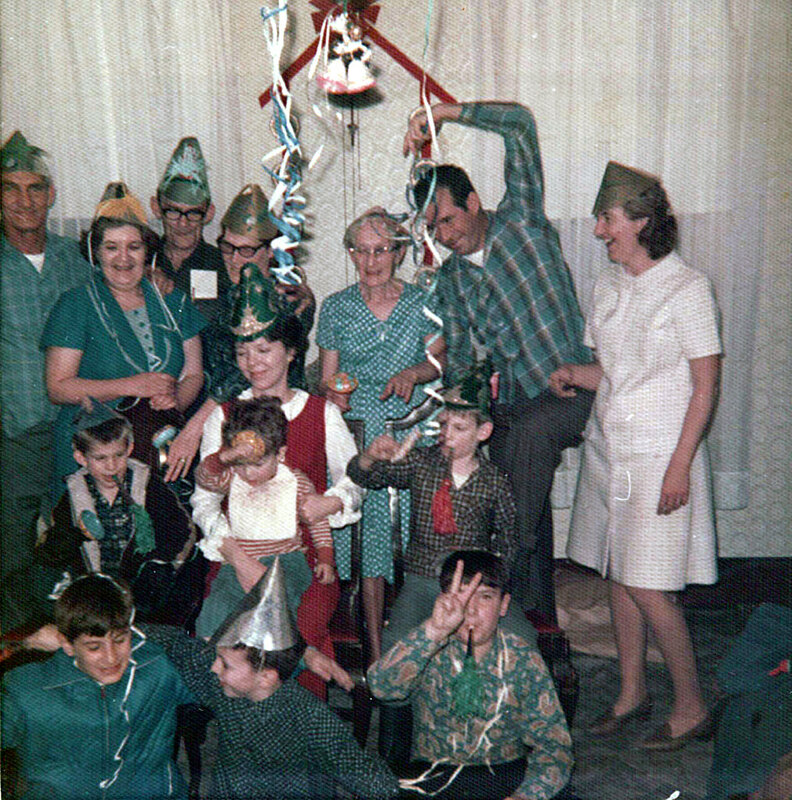 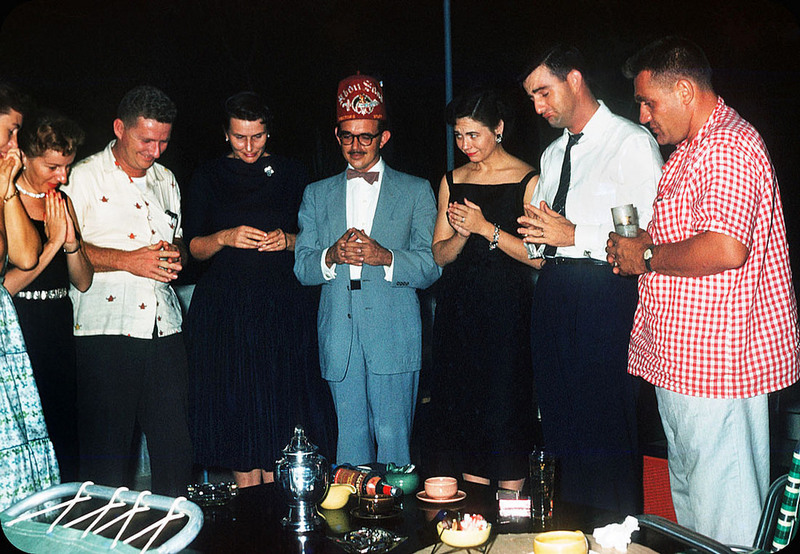 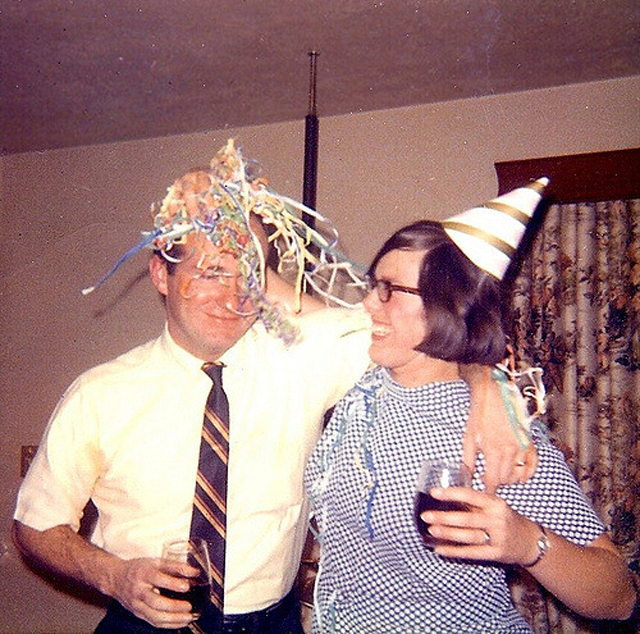 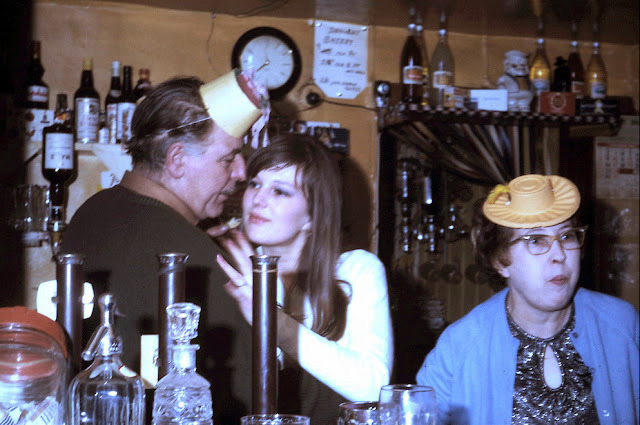 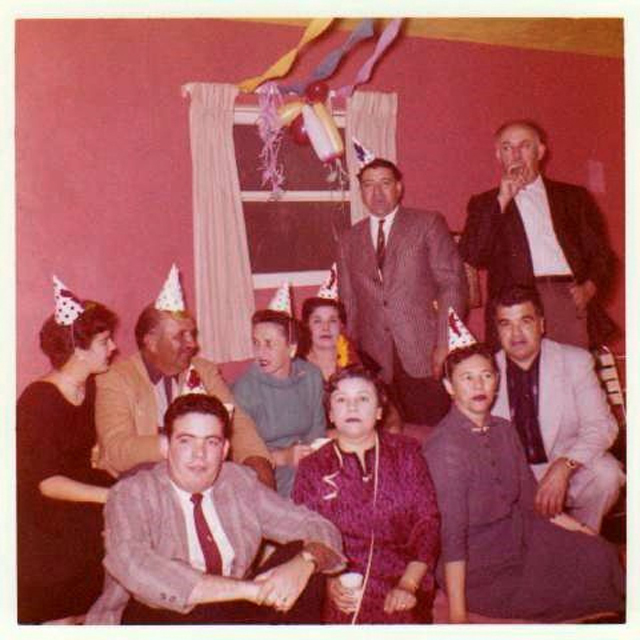 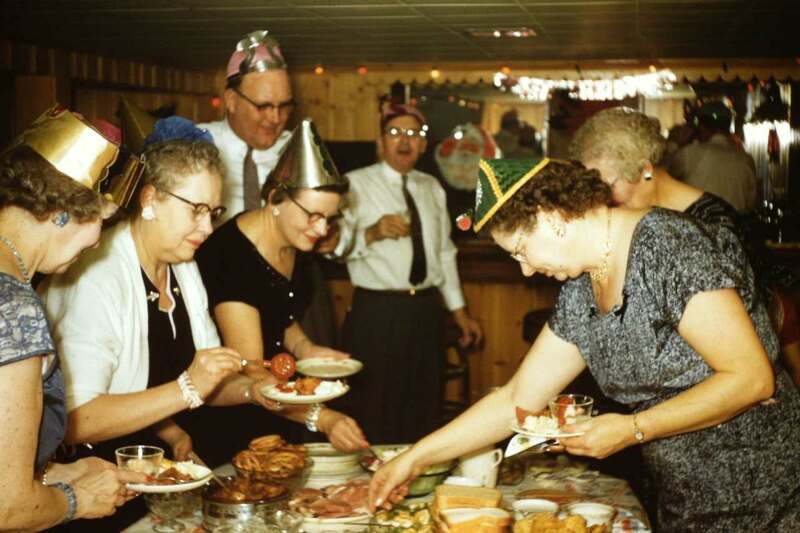 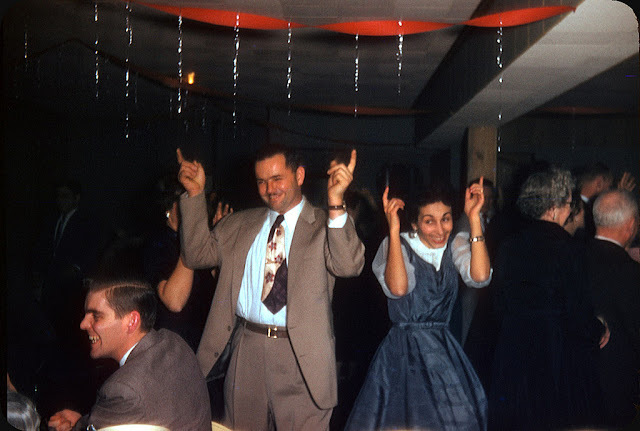 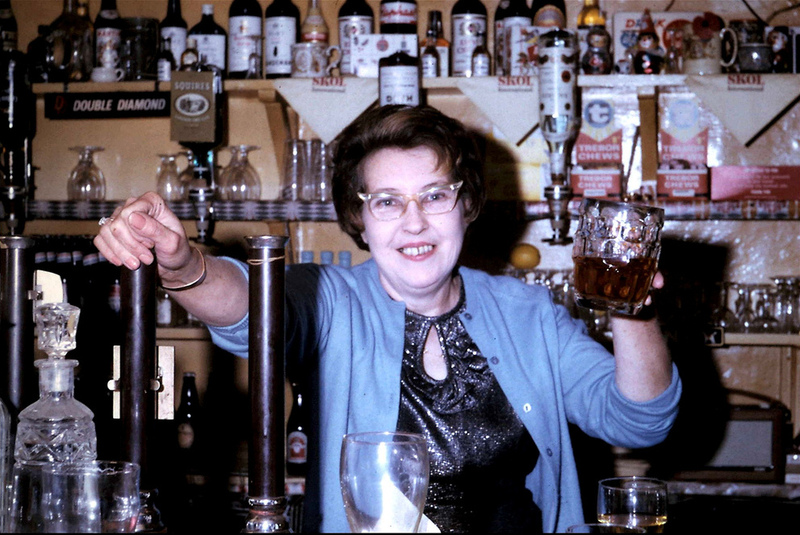 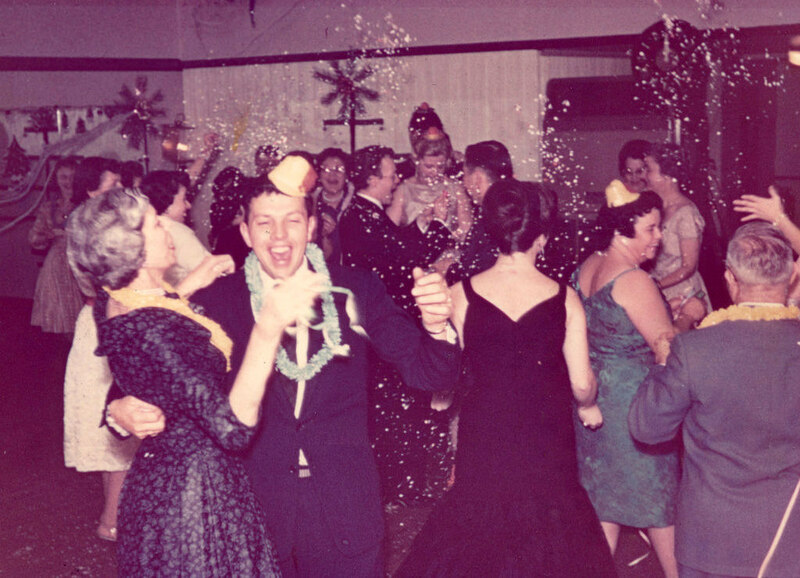 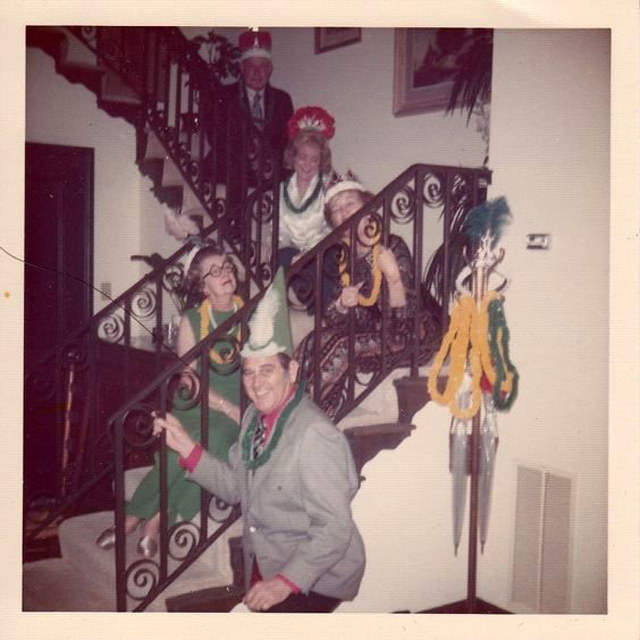 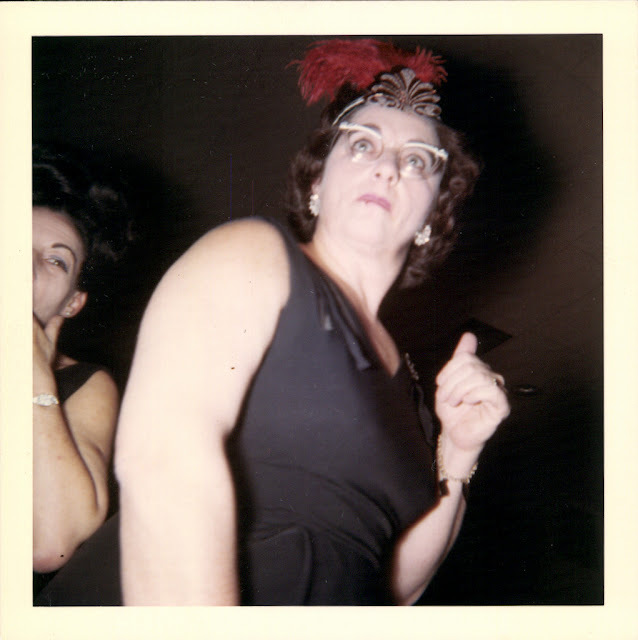 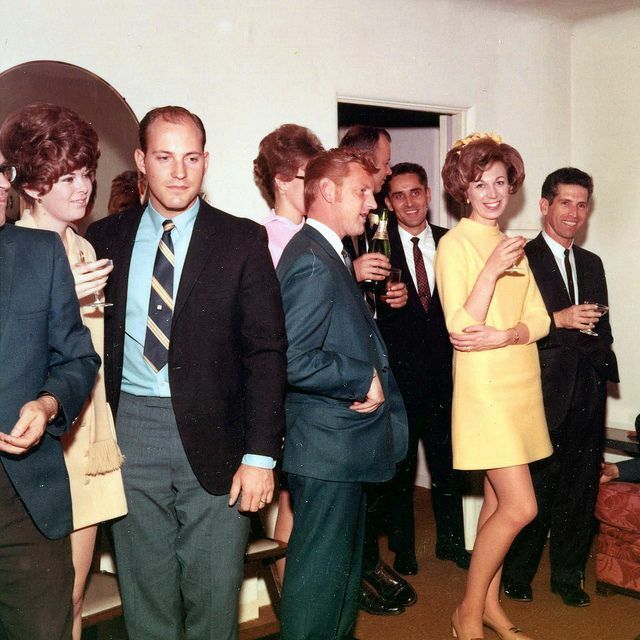 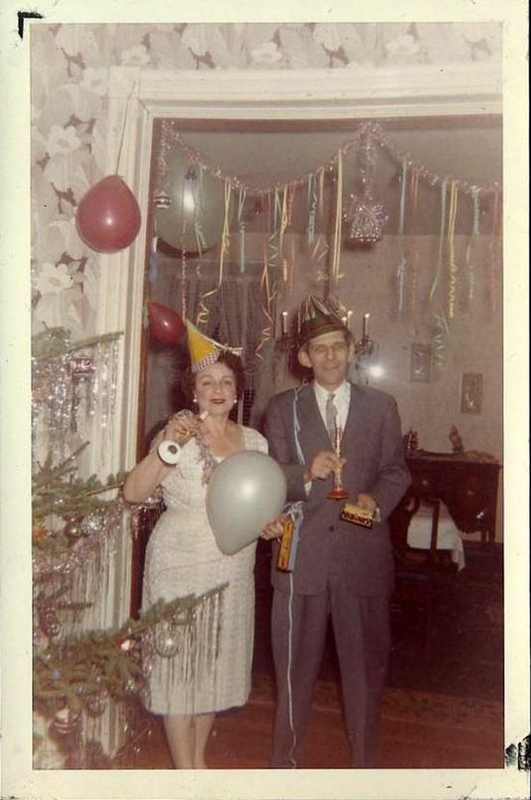 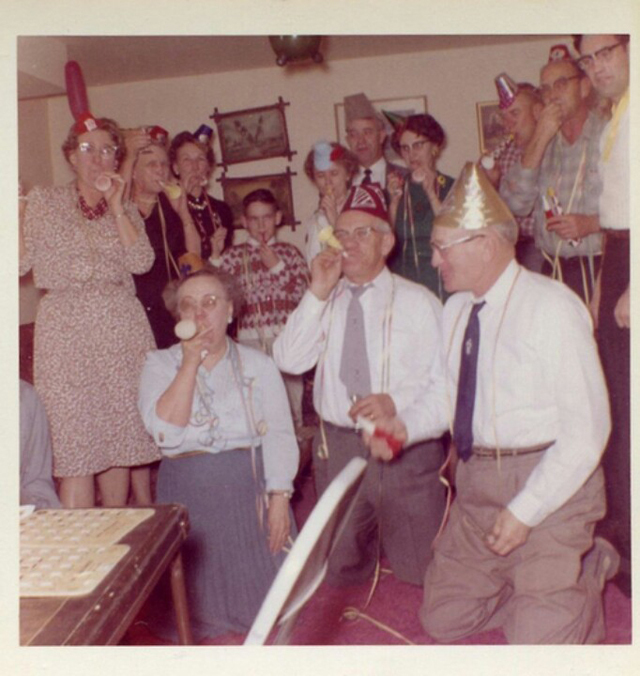 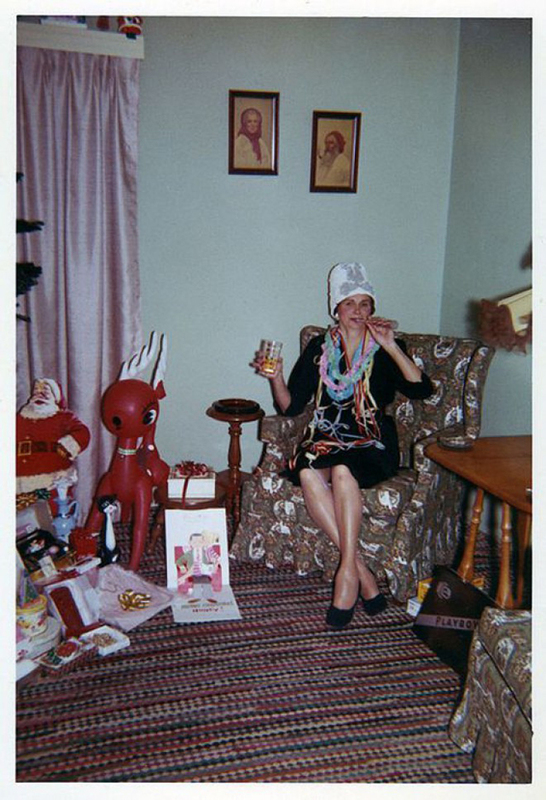 Check out these interesting color snapshots to see how people celebrated the New Year in the 1950s and 1960s.